Eyes are the most delicate and charming feature of one's Personality. It really does not matter either you have big or small eyes but your tired and puffy eyes may decrease your personality and bright glowing eyes not only enhance your personality by giving you an attractive and charming look. To have attractive and charming eyes you don`t need to spend a lot of money on chemical products because you can make your eyes attractive and charming just by Following some given natural tips. Before we proceed to the natural tips for bright glowing eyes first you must find some natural cures for given eye related problems like "Dark Circles Under Eyes" and " Tired or Puffy Eyes" because without solving them you can't achieve your goal of bright glowing eyes. Eyes dark circles are one of the main problem that can suppress the natural beauty of your eyes. So to achieve the goal of attractive and bright glowing eyes first of all you must find some natural ways to cure the problem of eyes dark circles. Here we have some best tips to cure eyes dark circles. 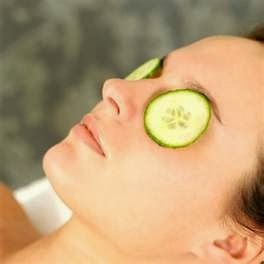 Application of Cucumber slices or Cucumber paste is one of the well known natural remedy to cure eyes dark circles. Cucumber not only cure dark circles but also diminish dryness of skin under Eyes. Simply place 2 Fresh Cucumber Slices or paste on your closed eyes and let it stay for 15-20 minutes and then splash your eyes with cold water. Regular application will give you excellent result within few days. Take half cucumber and 1 normal size potato. Now peel them off and cut them into small slices. Add 1 tablespoon of lemon juice and half teaspoon of turmeric powder(haldi). Now mix all of them in a grinder or mixer to make a thick paste. Now apply this paste on your dark circles and leave this paste for 15 minutes and then rinse off with fresh water.This home remedy also considered very effective in curing eyes dark circles. Tired and puffy eyes also decrease the overall beauty of your eyes so if you really want attractive and bright glowing eyes first you must cure the problem of tired and puffy eyes. Here we have some natural tips for tired and puffy eyes. Take 2 used black or green Tea Bags and chill them in refrigerator. Now place them on puffy eyes at least for 15 minutes. 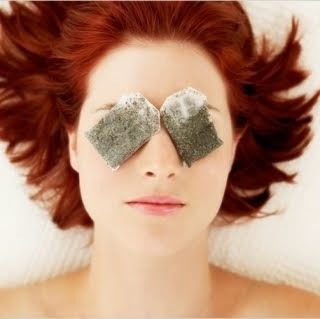 Tea bags really works wonderfully in reducing eyes puffiness and give your eyes an instant fresh look. The alpha-hydroxy present in strawberries not only make skin look smooth and young but also helps a lot in reducing under eye puffiness and swelling. 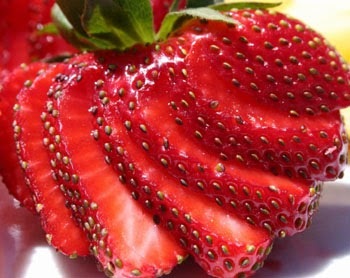 To reduce eye puffiness, keep strawberries in the refrigerator for half an hour. Now remove the tops of the cold strawberries, and slice them into thick pieces. Now lie down and place the slices under the eyes for 15-20 minutes. Just like your skin your eyes also needs proper cleansing because they also face dust and pollution and really require cleansing to maintain their natural glow and brightness. Although water is the the best natural cleansing agent but Fresh Milk is also a great Eye Cleanser. When we talk about milk cleansing, then cold milk is the best option for eye cleansing. Dip a cotton ball in milk and carefully clean your eyes. After milk cleansing take 2 cotton pats and dip them in milk. Now place them on your eyes for 15-20 minutes and then wash your eyes with fresh water. 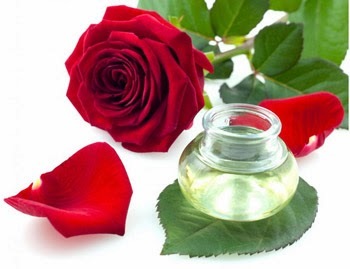 No one can deny the natural properties of rose water regarding eyes health and beauty. Rose water not only deeply clean your eyes but also create a natural glow in your eyes. One or two drops of pure rose water can create a natural glow in your eyes. 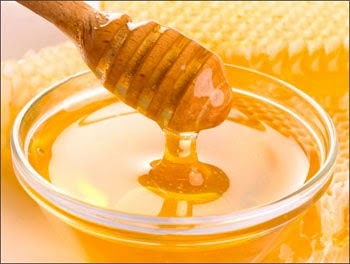 Pour a few drops of pure honey into the eyes and leave this for 15-20 minutes and then carefully wash your eyes. Honey has natural disinfecting and soothing properties that reduce the chances of eye infections and create a natural glow in your eyes. For attractive and bright glowing eyes repeat this 2-3 times per week. 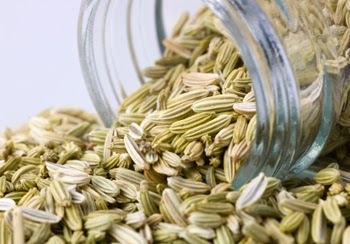 Fennel is considered very effective in curing many eye problems. Besides improving eyes health and vision, fennel solution is also used for eyes cleansing. Make a natural eye cleansing solution of fennel by boiling a teaspoon of fennel seeds in two cups of water till the solution is reduced to half of its original volume. Strain and collect the clear liquid after it has cooled down and use a few drops of this decoction once every week to cleanse your eyes naturally. Green tea eye wash solution is popular for making the eye feel refreshed, and it relieves itchiness and irritation. Make sure the green tea solution is cool enough to wash your eyes otherwise it may cause burning sensation. 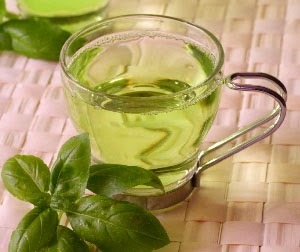 After green tea eye wash, again wash your eyes with fresh water. Many people also apply teabags on closed eyes to reduce swelling and lighten dark circles around eyes. 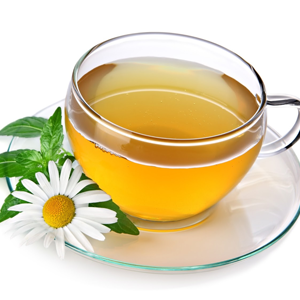 Chamomile Tea solution is considered very effective as a natural eye cleanser. It is effective for burning, itching, and dry red eyes. To make chamomile tea solution pour boiled water into the chamomile tea bag in a cup. Let it stand for two to five minutes. Remove the tea bag and let the tea cool. It should be the same as your body temperature or make sure that your eyes can tolerate it. Make sure it is cool enough to wash your eyes. After chamomile tea eye wash, again wash your eyes with fresh water. For attractive and bright glowing eye multi-vitamins diet is also essential. 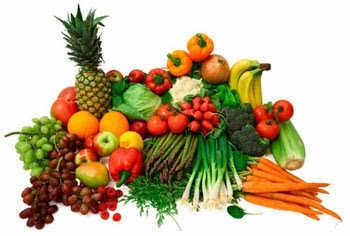 A diet rich in Vitamin A, C and E is really good to maintain the eyes health and natural beauty. Apricot, Avocado, Orange, Cantaloupe, Mango, Kiwi, Grapes, Guava, Strawberries, Papaya and Peaches are best fruits for eyes. Carrots, Sweet potatoes, Spinach, Red and Green bell peppers, Broccoli, Kale, Collard greens and Turnip greens are best vegetables for eyes. During working intervals or whenever you get some free time, try to Splash your Eyes with Pure water. This not only washes away pollutants and dust particles that may have reached the surface of the eye but also soothes and moisturizes the eyes after they have been exposed to heat and harsh light for a long period of time. Fresh water not only cleans your eyes but also give your eyes an instant Fresh Look. Always protect your Eyes from Harmful UV Sun rays and before going out in sun, don't forget to wear Sun Glasses. Sun glasses not only protects from UV sun rays but also protect eyes from pollution and dust particles. Lack of sleep not only diminish the natural eye glow but also cause dark circles and puffiness around eyes. Proper sleep of at least 6 - 8 Hours is also essential to have attractive and bright glowing eyes.